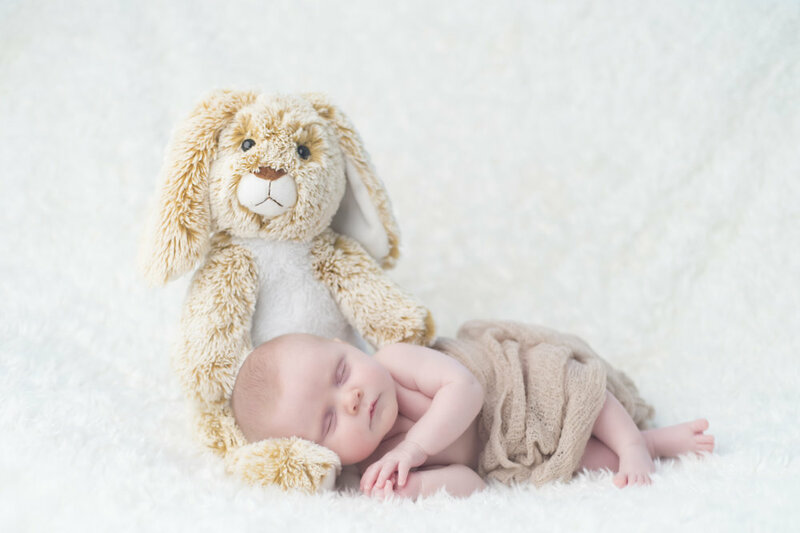 Newborn Sessions — Jules, Baby! It's hard to compare any other day in your life with that when you welcome a new child into your family. Words cannot express the joy of new life, but photos can capture it. Julia has worked with hundreds of babies throughout her career, starting in 2013. 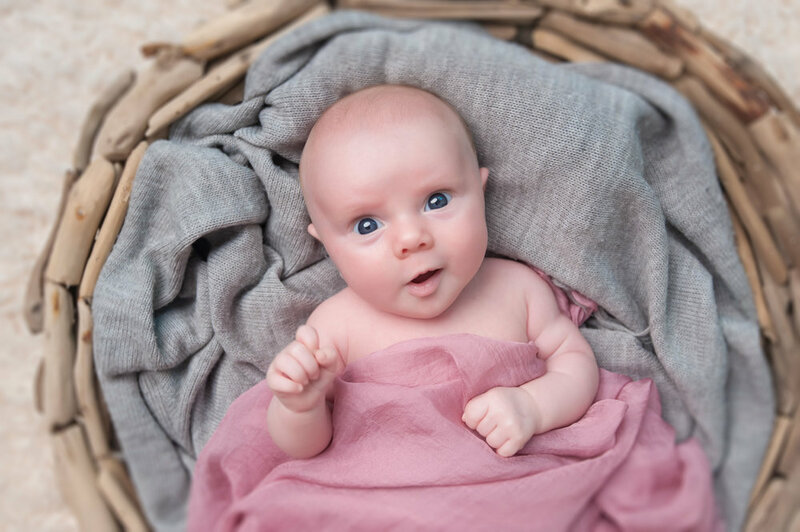 Choose your type of Newborn Session below.